The US President, James Madison, led Americans to war in 1812 against Great Britain and suffered lots of casualties as a result. Despite the loss of its, Americans believe that they won the war. The British, on the other hand, will not give victory to the Americans as they claim that the war was never taken seriously by them. 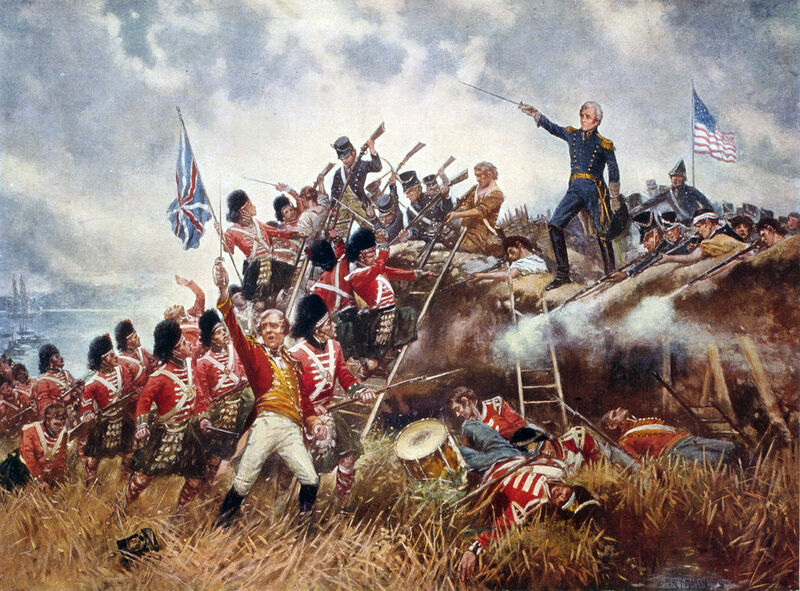 So, who really won the war of 1812 since both parties are laying claims to victory? 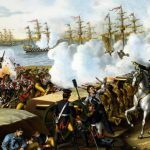 One of the reasons why Americans went to war against a country that boasted of being the greatest naval force at the time was to stop impressments which were going on at the time. 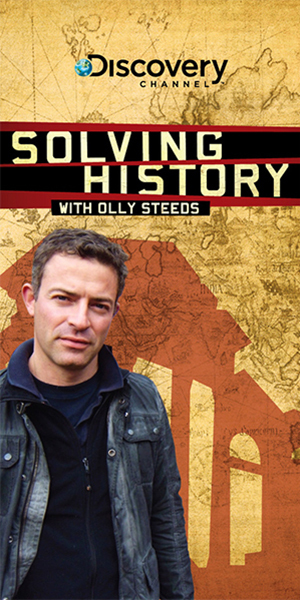 The fact that Great Britain with all of its might could not capture an American territory offers all the proof Americans need to claim that they won the war. Besides, after gaining independence from the British, Americans had never engaged them in a war before then. So, as far as Americans are concerned, the fact that they were able to stand against the British forces without losing ground asserts their independence from Great Britain. This may only be the view of Americans but the victories they claim must surely count for something. Here is a look at both sides of the debate. Great Britain’s Royal Navy may not have succeeded in capturing an American territory in spite of the superiority of their force at that point in time, but they managed to successfully block the coastline of America. This alone brought about economic stagnation on the American people. The British have also played down the war, insisting that they never took it seriously since they were more concerned with fighting their neighbors, France. As far as they are concerned, the French distraction is the only reason why forces were not sent to support the Royal Navy. 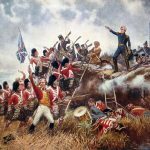 Put simply, the British believe the Americans are wrong to think that they considered the War of 1812 as a struggle to conquer American territory. With both nations making claims as to why they deserve to be given credit as victors, it becomes a case of which side you are in support of. Both sides suffered casualties in thousands before they signed the Treaty of Ghent. For Americans, being a smaller naval force with inadequate funding makes them victors for being able to withstand the most powerful naval force in the world. The British will point at the distraction they suffered by being involved in the Napoleonic Wars.